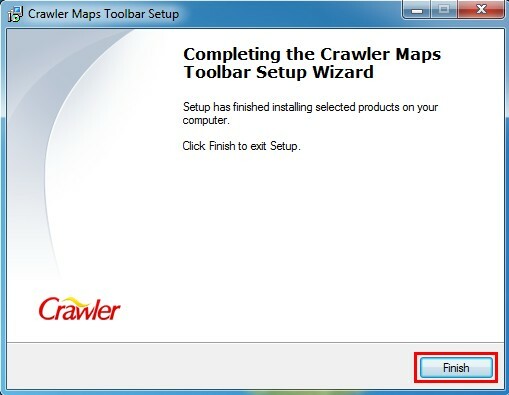 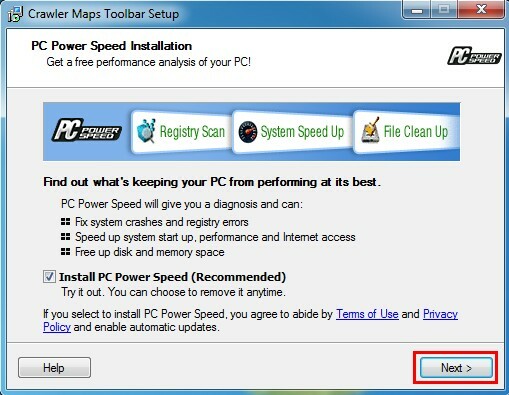 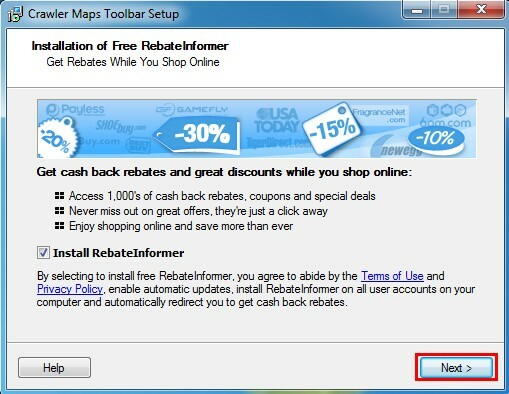 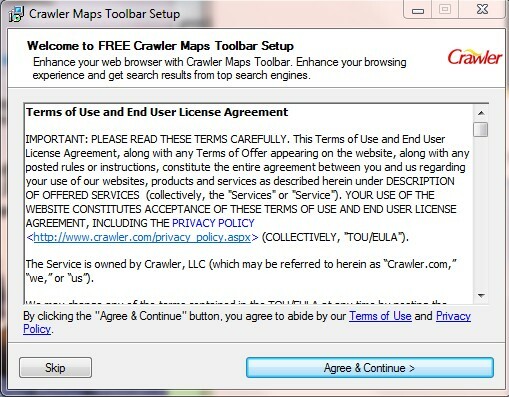 How do I install Crawler Toolbar? 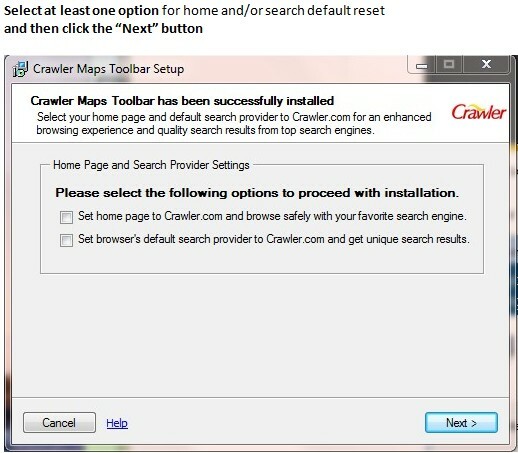 After the "File Download" window appears, click on the "Run" button. 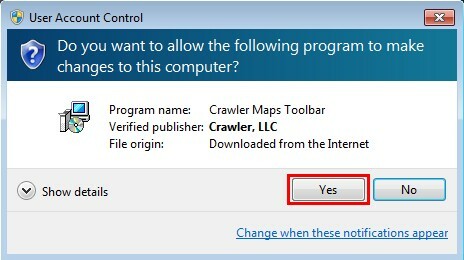 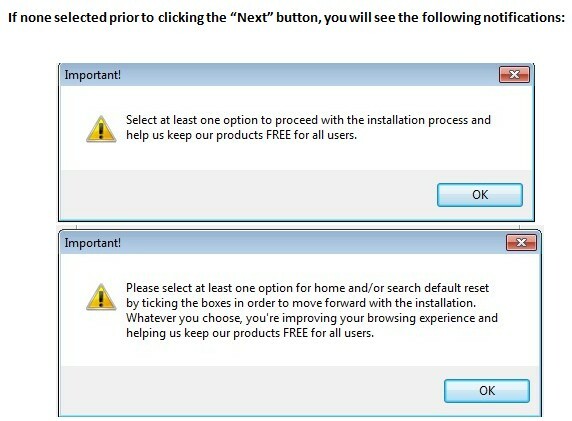 Then click the "Yes" button.